Funarium is a huge indoor playland in the Sukhumvit area in Bangkok. Our kids love this place and it has lots for them to do. Funarium has a huge jungle gym with slides, ropes, ball pit and more. There is a bicycle riding area and a ball court and a little tots section for the wee ones. There's a game room near the entrance. These things are all included in the price but that is about it. Everything else is extra. They have an arts and craft room and a roller blading session which both cost extra. There is a nice cafe area for the parents to relax in with a wide variety of Thai and Western foods for everyone. Unfortunately, they have NO free wifi for the parents. That costs extra. At least the air con was included in the price. Our kids loved going here but the only thing keeping us away is the lack of free wifi. It would be nice to do work while the kids play. 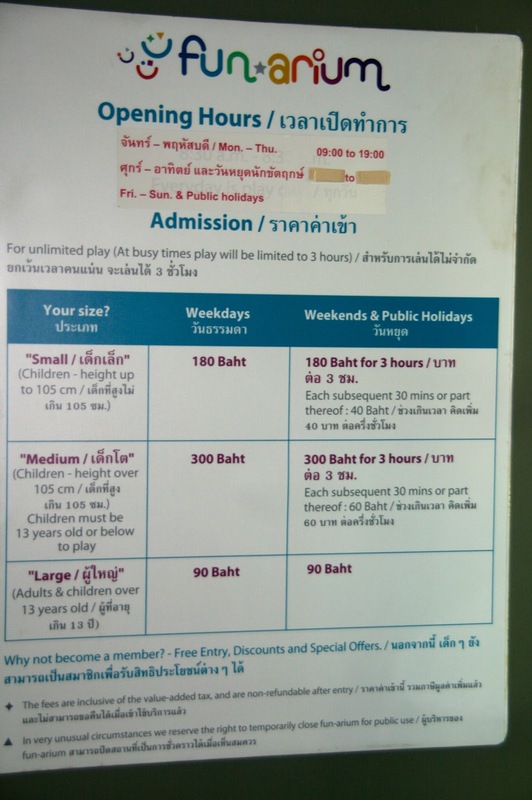 Admission is 320 Baht for 3 hours of play per kids. 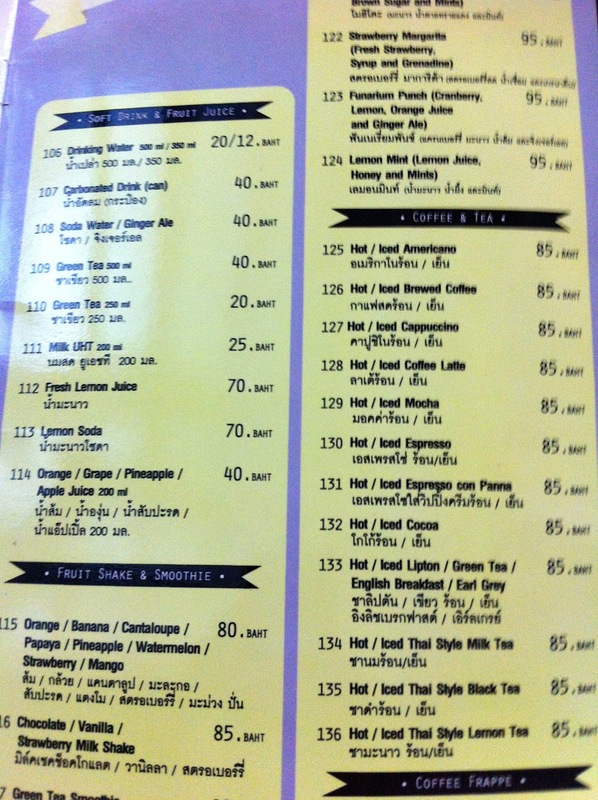 They also charge 110 Baht for adults. Not sure why they charge parents since we mostly sitting there watching our kids run like crazy enjoying themselves. Anyone know of a better indoor play area in Bangkok?